Ever fancied having a super power??? 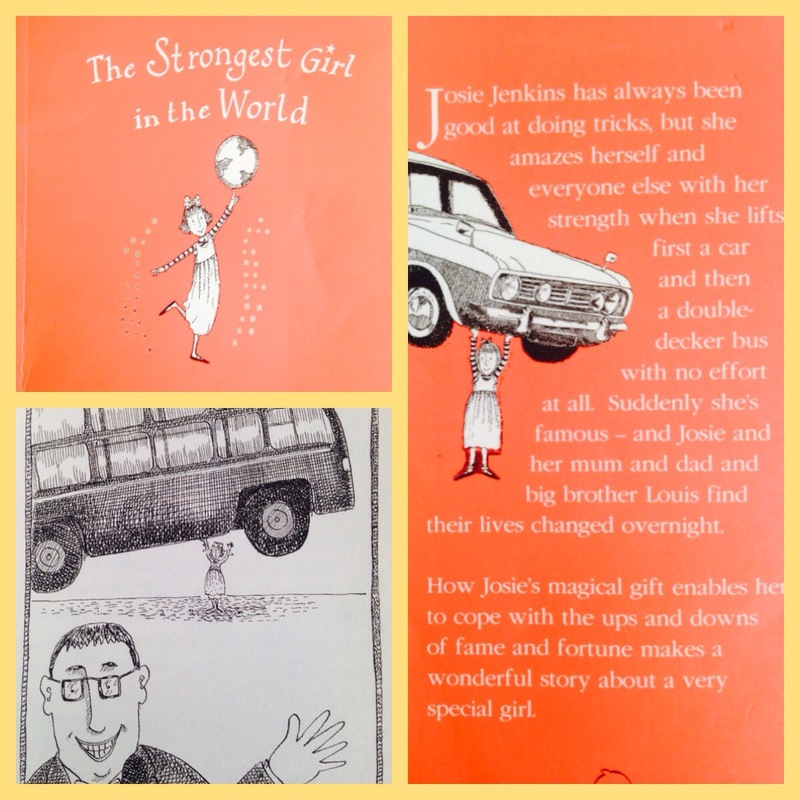 Josie Jenkins in The Strongest Girl in the World by Sally Gardner is, as you’ve probably guessed, mega strong. This is a lovely story which would be great for someone who finds reading a bit challenging. It’s fun, has quirky illustrations, only 92 pages and a includes some great messages for you to digest. We see Josie take on a variety of challenges, get on TV and become famous, lives in a fancy hotel, but is she happy? Does fame and fortune solve all of your problems, or does it create them? I’ve never been able to decide on what super power I would like if I could choose… I guess you’ve got to think about how useful it would be for yourself and others. Maybe super strength like Josie. What would you choose??? I’d love to be invisible! That is definately my NO.1 super power !